A U.S. Senate candidate wants to make college free for families making $140,000 or less. Kamala Harris, currently campaigning for U.S. Senate recently rolled out her plan to make higher education affordable for all families. 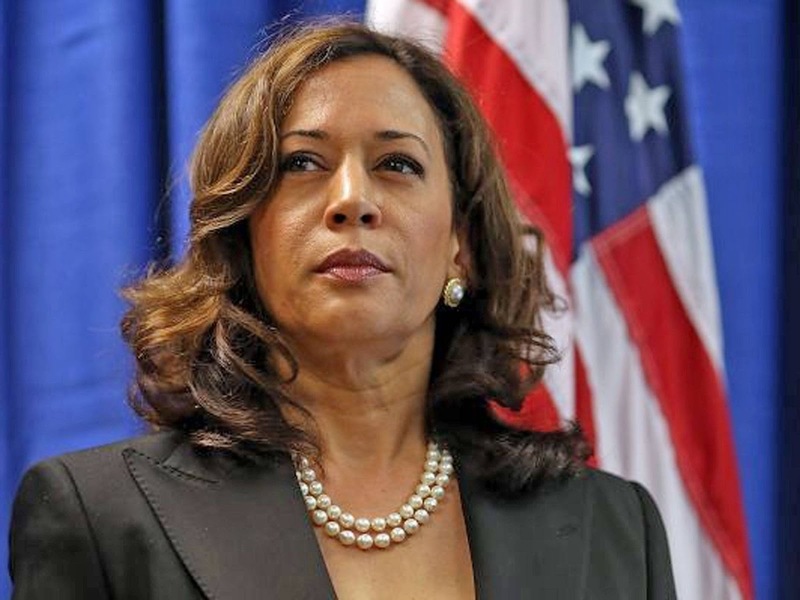 Attorney General Harris first announced her proposal on Tuesday during a roundtable discussion at Los Angeles Technical College. "You want to deal with an epidemic, if it's health or crime, the smartest most effective way to deal with it is prevention first," says Harris. In addition to making college free for families making less than $140,000, Harris wants to make community colleges free for everyone in the country. "It's not about a cost. It's about an investment...investing in our folks who want to improve themselves and improve their families and improve their communities." Her initiative also touches on addressing predatory for-profit colleges. "They target people who they believe are desperate. Who want an education so badly that they'll do anything to get it. They target people who they believe have no other options." Although Harris didn't bring up exact details on how the federal government will make this plan will work, college affordability has been the talk of discussion for quite some time. A 2015 report by the New York Times highlights that college tuition has nearly quadrupled over the last 35 years. In just this short time, we've come along ways from baby boomers, who once were afforded the ability to pay for their college tuition from a summer job's pay. Born in Oakland, California, Kamala Harris is a graduate of Howard University and the University of California, Hastings College of Law. In 2010, Harris decided to run for Attorney General. Her campaign would prove successful and she would go on to become California's 32nd Attorney General as well as the first woman, African American woman and South Asian to hold the office in the State of California's history. She is currently running as a Democrat candidate for the U.S. Senate. What are your thoughts of Attorney General Harris' plan to make college free for those who qualify? Do you think this plan can work? Share your thoughts in the comment section.